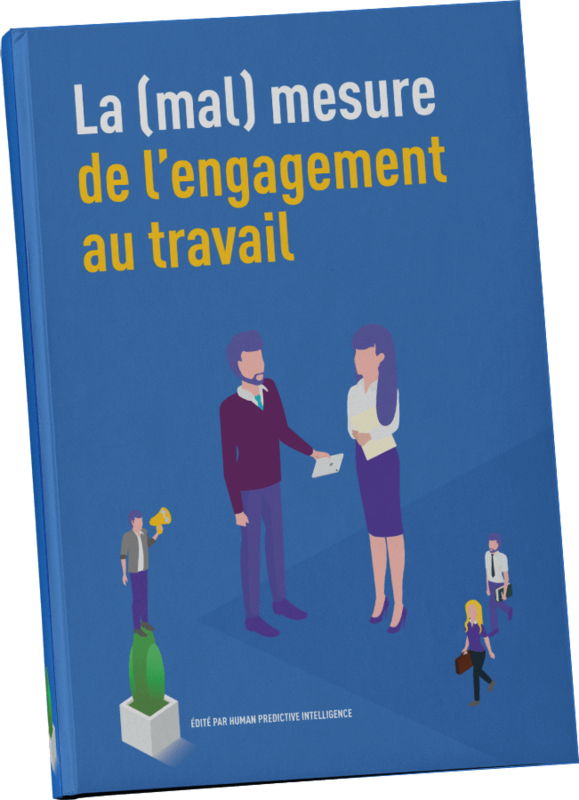 As a true link between employee and employer, the engagement survey both measures the real investment of employees in their company but also highlights the dysfunctions that may exist. As a social barometer of the company, it must identify and analyse the signals sent by employees to enable HR to suggest appropriate solutions to sustainably improve the company's performance. A critical analysis of current practices in measuring and conducting business engagement. A unique opportunity to get a measured look on these topics and rethink the place of the HR role! NO, we cannot measure employees' commitment by a survey with dozens of questions for which the handover is done in freefall, in the month preceding the annual social report, with a deadline "for yesterday".